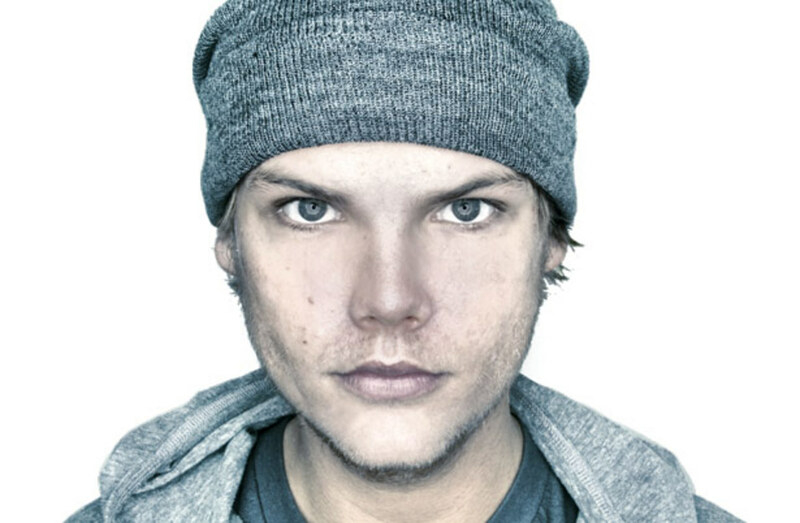 Most of us are well aware of the success that Tim Bergling, the man behind the Avicii name has generated for his slew of hit tracks over the years. 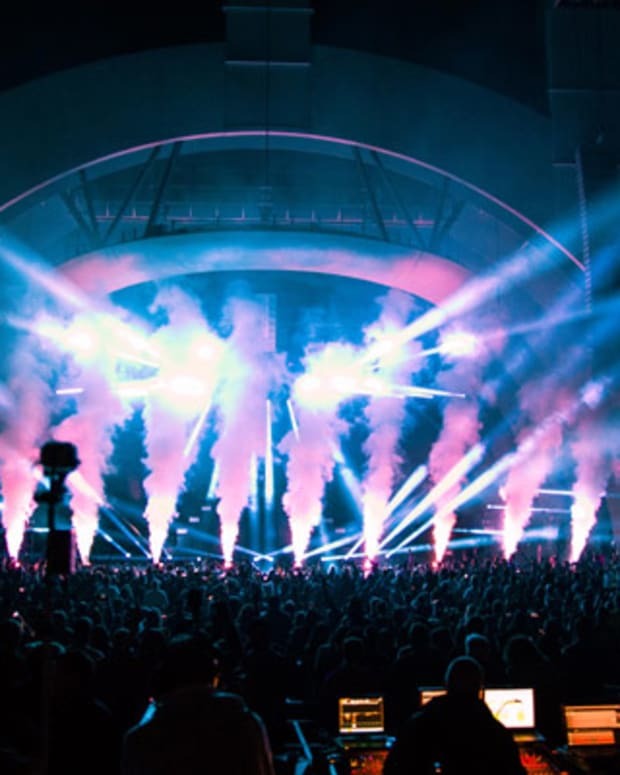 Yet in a recent interview with David Renshaw of the Guardian, he seems, as Renshaw would describe it rather, ‘downbeat about the scene that has helped put him in the record books.’ He goes on to say that, ‘Originality is definitely missing from EDM… It&apos;s gotten to a point where everything sounds the same. There is no longevity in what&apos;s happening at the moment.’ Avicii seems frustrated with the current state of things and the negative media attention he has received over the past couple of months. His latest album ‘TRUE’ is rocking the music charts, but there has been a fair bit of criticism towards it. ‘People think: country? That&apos;s old people. I knew it was going to be like that. Though it freaked me out when I got a bad reaction to the song&apos;, he says. 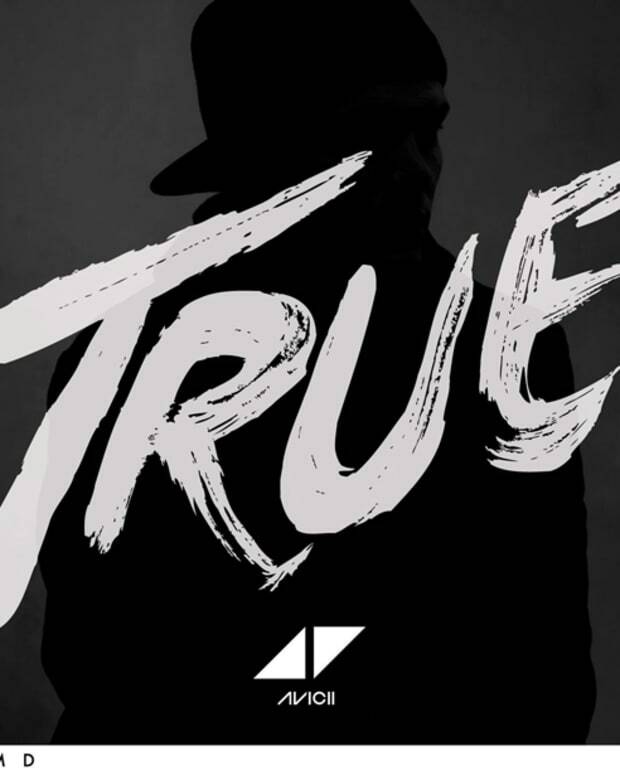 ‘True’ is an example blurring the lines between genres and stepping out of your comfort zone. It’s always risky to combine two polar opposite genres, especially bluegrass and EDM. But it’s also unique and adds variety to this EDM market, ‘where everything sounds the same’. Maybe that’s what the ‘old people’ do not see. It might sound like ‘COUNTRY-EDM’ to them and to a lot of us, but there are more ‘Levels’ to it. Can it also be looked as a step into the future and all things gearing towards electronic and digital? Avicii, Kanye West and Daft Punk albums seem to be good examples of electronic sounds setting a solid foundation for the future of all music. Most might think it is unusual for a European producer to make ‘COUNTRY- EDM’, or whatever you want to call it. Before the release of ‘TRUE’, people were expecting a dozen feel-good, dance party anthem bangers, but instead we got Music. It’s also perfectly normal to like and associate with familiarity or things we’re used to. 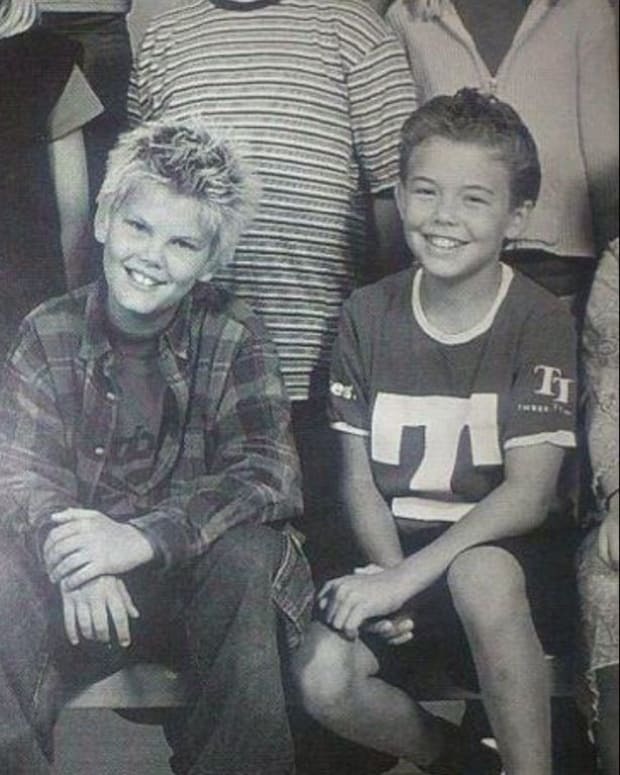 As a result, many expected Avicii to deliver something similar to what he’s already done, but when that didn’t happen, it raised a lot of questions. However, we’ll learn to adapt with time and make way for new things and revamped developments (we accepted hastags and then Blackberry and Myspace again, didn’t we?). If there is anything a budding producer/artist, should take out of all of this, is giving zero fucks and showcasing anything and everything that inspires you. Let’s not forget that Avicii has been able to do all of this at only 23 years of age. Regardless of how great his management and team might be, or whether you like his music or not, achieving the success that he has is beyond commendable. There will always be terrible music, bad music, good music, and then great music, but that’s just another someone’s opinion. On a different note, anyone wondering what StageCoach’s lineup will look and sound like in 10 years now?